Many modules have already been updated showing server-side memory reduction aproximating 50Kb per page view and a 10-20% speedup. The changes also help us to be more efficient when coding changes to the system. All together this new code layout and delivery methodology spells faster and more efficient sites and software development. Existing XDe customers should start to notice faster responce in the coming hours and a subsequent speedup when hosting providers eventualy implement PHP 5.4 This later change may take several months because PHP 5.4 introduces changes that will break code not ready for them. 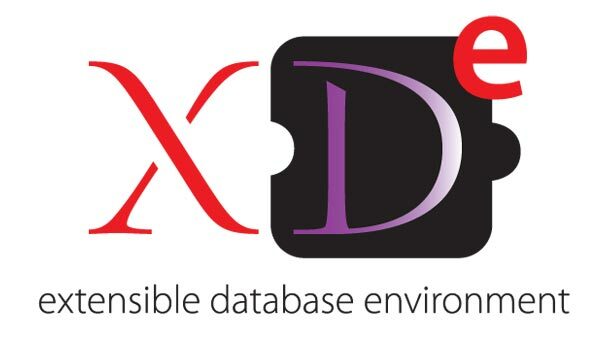 The XDe is currently being tested under PHP 5.4 to ensure none of these changes will cause any problems.